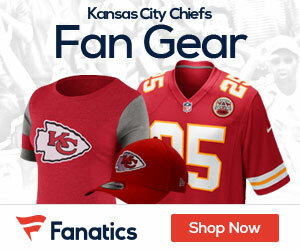 Chiefs offensive coordinator Bill Muir will be the team’s offensive play-caller this season, Kent Babb of the Kansas City Star reports. Head coach Todd Haley made the disclosure on Wednesday. A former offensive coordinator himself, Haley will be involved in formulating the gameplan, but the play-calling will be left up to Muir, who added the coordinator title to his offensive line coach duties following the 2010 season. Muir has never called plays before, even during his seven-year stint as offensive coordinator/offensive line coach with the Tampa Bay Buccaneers. Head coach Jon Gruden called the offensive plays during those seasons.